This spacious room comes with a TV and a bathroom with a bath and an Italian shower. Includes free internet access, a TV and a private bathroom with bath tub. 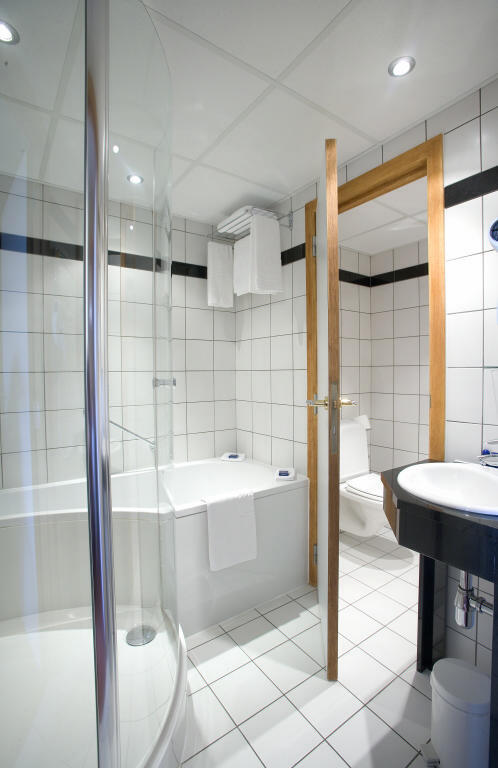 This comfortable and spacious room has a private bathroom with both a bath and a shower. The Junior Suite also includes a lounge area with a sofa-bed (for children). Bed Size (s): 1 Sofa bed , 1 Large double . This family room includes 2 bedrooms and a lounge area with sofa bed. Bed Size (s): 4 Single , 1 Sofa bed . This spacious suite comes with a comfortable living room area and air conditioning. This room includes free internet access, a TV and a seating corner.